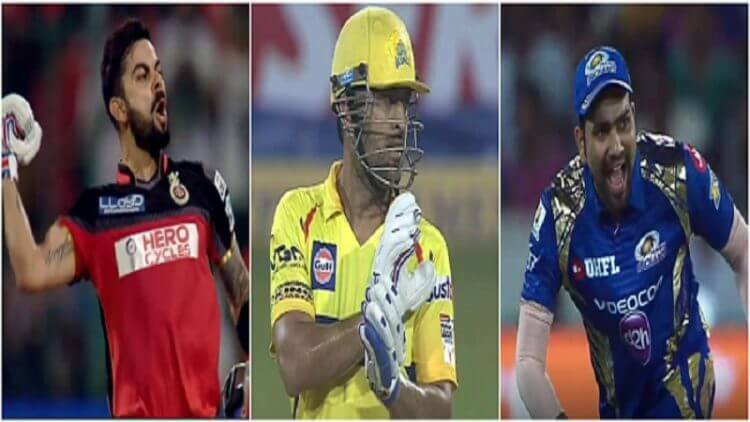 All the speculations of the player retentions for IPL 2018 have finally come to an end as all the 8 franchises have declared the players they are going to retain. The much-awaited event witnessed some expected retentions while a few teams came up with some surprising choices. As expected, the first choice for CSK is MS Dhoni who will bag INR 15 crores from the franchise. CSK had already named Dhoni the skipper of the side and they didn’t have to look beyond him as the first choice. Suresh Raina is the second pick for INR 11 crores while Ravindra Jadeja also made the cut for INR 7 crores. The DD franchise was expected to let go of the players to make altogether a different ream. But they have opted to hold back Rishabh Pant as the first choice for a whopping INR 15 crores. Chris Morris has been retained for INR 7.1 crores but the franchise will be charged 11 crores. Shreyas Iyer, the latest impressive player for team India, is the third pick for INR 7 crores. After having a poor time in the league for the past couple of years, there were speculations that KXIP will build a new squad. Virender Sehwag had mentioned earlier that they would retain just one player and that turned out to be Axar Patel. He will be paid INR 6.75 crores but the deduction from the purse will be of INR 12.5 crores. All eyes were on KKR as to whom they would retain. There were reports that the franchise was willing to let go of Gautam Gambhir which is what transpired ultimately. An expected retention happened in the form of Sunil Narine who will bag INR 8.5 crores but the deduction will be of INR 12.5 crores. Andre Russell, who missed out last season due to suspension, has been retained for INR 7 crores. The defending champions had the toughest task while retaining as they had several quality players to choose from. The predictable retention was of the skipper Rohit Sharma who will claim INR 15 crores. Hardik Pandya is the second pick for INR 11 crores while Jasprit Bumrah is also retained for INR 7 crores. The RR team, that makes a comeback in the league after serving a suspension of 2 years, has opted to retain just one player. The Australian Steve Smith is the sole player for RR at the moment for INR 12 crores but the deduction will be of 12.5 crores. As expected, Virat Kohli was the first choice for retention and he became the highest paid player in the retention as he is set to get INR 17 crores. AB de Villiers, the other predictable pick has been retained for INR 11 crores. The biggest surprise retention came in the form of Sarfaraz Khan, the uncapped player, who has been retained for INR 1.75 crores while RCB will be deducted 3 crores. There was absolutely no doubt that David Warner had to be retained by SRH. The captain will bag INR 12 crores but the purse will be deducted for INR 12.5 crores. Bhuvneshwar Kumar, the best bowler for SRH for the last 3 seasons, gets retained for INR 8.5 crores.